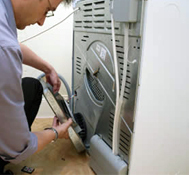 At Patel Appliance we provide repair services for brands such as Maytag, Whirlpool,Kitchenaid,Jennair,Amana, Inglis, Kenmore. 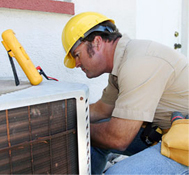 We believe that by delivering exceptional quality, honesty and affordable appliance repair we will greater serve our community. 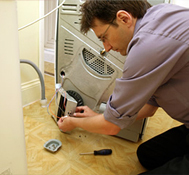 Our expert technicians are highly-trained professionals who offer only the best in-home appliance repair services. 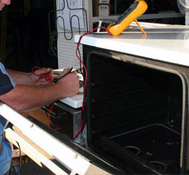 If your refrigerator is leaking, doesn’t cool properly or you have any other problems, simply call us and we will take care of rest, returning your refrigerator to perfect working order. 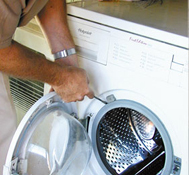 Our dryer repair service include : Removal of build ups of lint, Lubrication of motor, Replacement of vent line and more.